An article written by the mostly political writer Maureen Dowd about the mostly clothes designer Tom Ford. Hard pass. See previous post...…#3605 Fantastic scent indeed! If you buy or get any info (where it can be bought) on Trumper Eucris EdP, then please let me know. Very interested in trying that one. I will do the same. 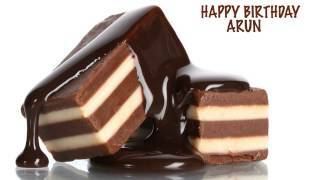 Arun, wish you a very happy birthday! 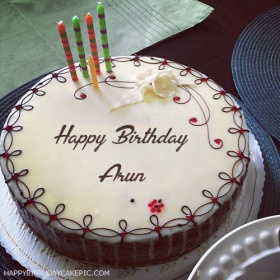 ARUN! Good to see you're still around, I'd thought you called it quits Hope all is well, see ya on the boards!